I find that people without beards have to chat away at me and that the men without beards listen when necessary and laugh when it's called for. 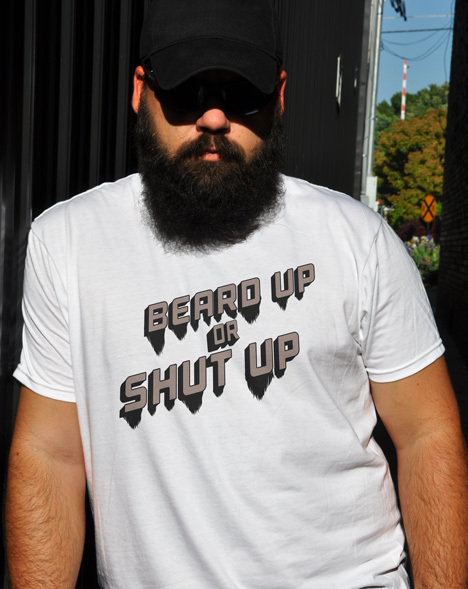 Men with beards don't need to shield themselves in a bubble of useless words. Men with beards have a better and more beardly shield by far.